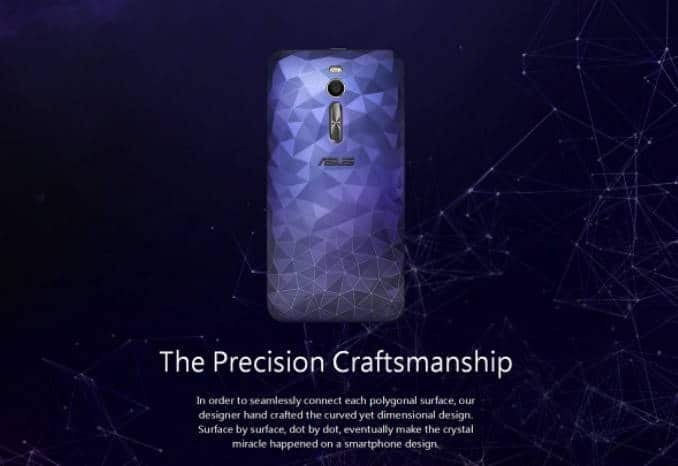 Planning to buy a Zenfone 2 Deluxe? Well, costs around Rs. 23,000 in India, but why should you pay so much when you can get it for a much cheaper price from EverBuying? We have a great deal alert for the Zenfone 2 Deluxe fans, and of course who won’t like to have such a great phone? So, via EverBuying.com you can get tis phone for just $269.99 (Rs. 18,000 approx. 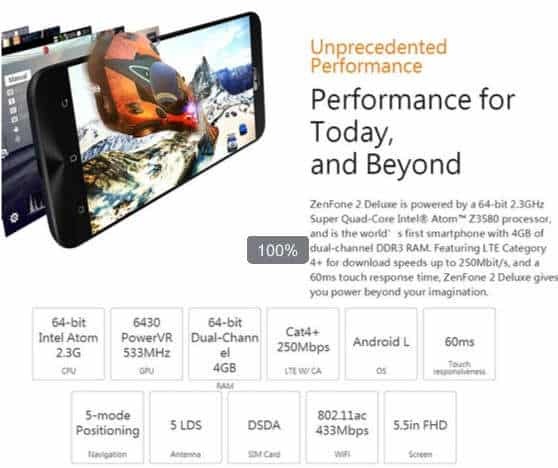 ), but before that let’s take a look at the Zenfone 2 Deluxe ZE551ML. ZenFone 2 Deluxe (ZE551ML) is an all-rounder with powerful performance and sheer brilliance, with a gorgeous new multifaceted polygonal finish accentuating the signature ZenFone 2 Ergonomic Arc design. ZenFone 2 Deluxe features a 5.5-inch Full HD IPS display, and boasts of 13MP/5MP PixelMaster cameras. It is powered by 2.3GHz 64-bit Intel Atom processor with 4GB RAM and of course, 4G/LTE connectivity. ZenFone 2 Deluxe also features ASUS BoostMaster fast-charge technology for 60% capacity in just 39 minutes which is great for travelers who need to charge their phones fast. Just like all the other phones launched today, Zenfone 2 Deluxe also runs Android 5.0 Lollipop with ZenUI on top. So, what are you waiting for? Order your Zenfone 2 Deluxe ZE551ML at a killer price right now from EverBuying and get ready to rock.